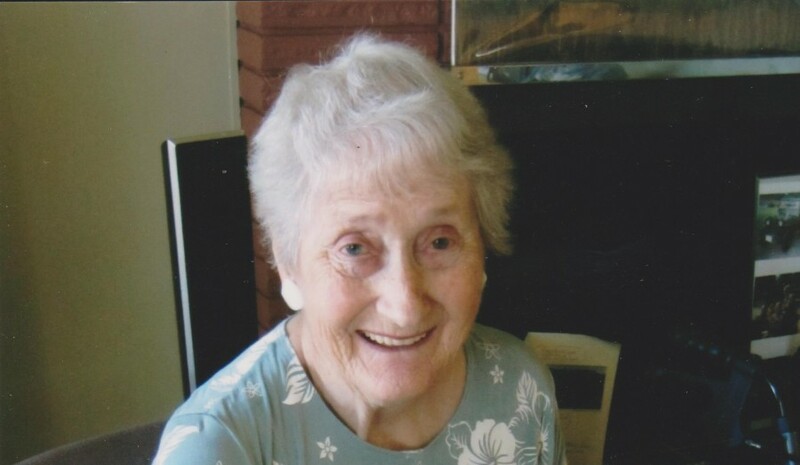 Phyllis went home to be with her lord on April 9th, 2019 at Glacier View Lodge. She was born in Comox in 1927 to Gladys and Norman Janes. She was predeceased by her brother Bert and is survived by her sisters Lois, Doris, Margaret and her brother Earl. She will be greatly missed by her loving husband of 65 years John Hatfield and her children Lisa(Willie), Moira(Cliff), John (Heather), Anne(Greg) and Robert. She had 8 grandchildren Ryan, Amy, Virginia, Stephanie, Carla, Michelle, Brendan, Alysha and two great grandchildren Lukas and Violet. Phyllis grew up in Comox Logging’s camp 3 and on the family farm on Headquarters Road. 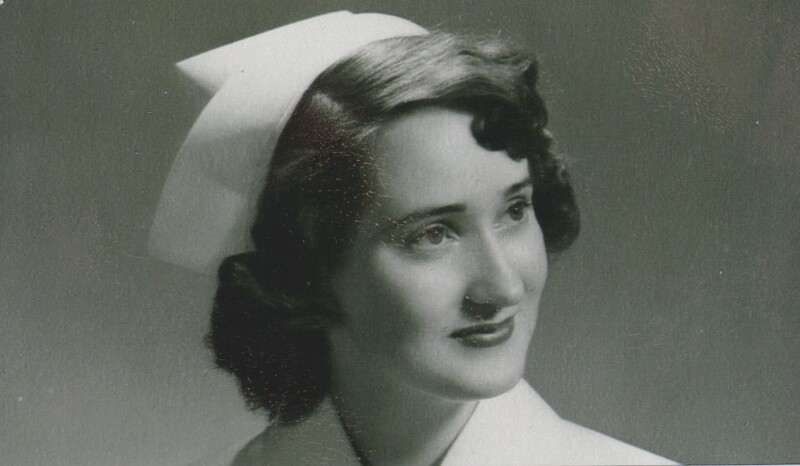 She graduated from Tsolum High School in 1946 and went into nurse’s training at St. Paul’s Hospital in Vancouver in 1951. Shortly after her graduation as an R.N. in 1954 she was married to John who was a B.C. forest ranger. In 1965 they opened the Tastee Freez on Comox Avenue and ran that business for over 15 years serving delicious soft ice cream, burgers and fried chicken. Phyllis was a hard worker who blessed her family with plenty of pies, cookies and many other treats. She loved gardening and made beautiful floral arrangements. She was a loving mother and she very much enjoyed her grandchildren and lately her great grandchildren. Phyllis was sustained by her faith in God her whole life and passed much wisdom onto her friends and family. The family would like to thank Dr.Russel-Atkison and the staff of Glacier View Lodge for their care and compassion. A celebration of her life will be held on Saturday May 4th 2:00 pm at Central Evangelical Free Church 765 McPhee Avenue in Courtenay. In lieu of flowers please donate to the Gideons, Samaritan’s Purse or a charity of your choice.